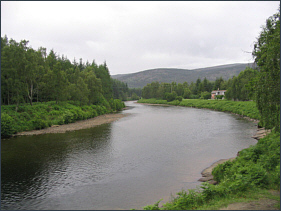 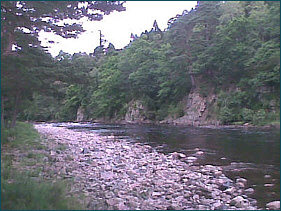 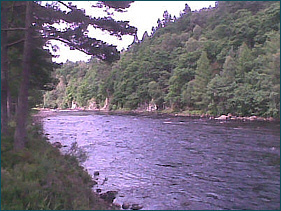 The River Dee in Aberdeenshire is one of the "big four" salmon rivers in Scotland, the others being the Spey, Tay and Tweed. 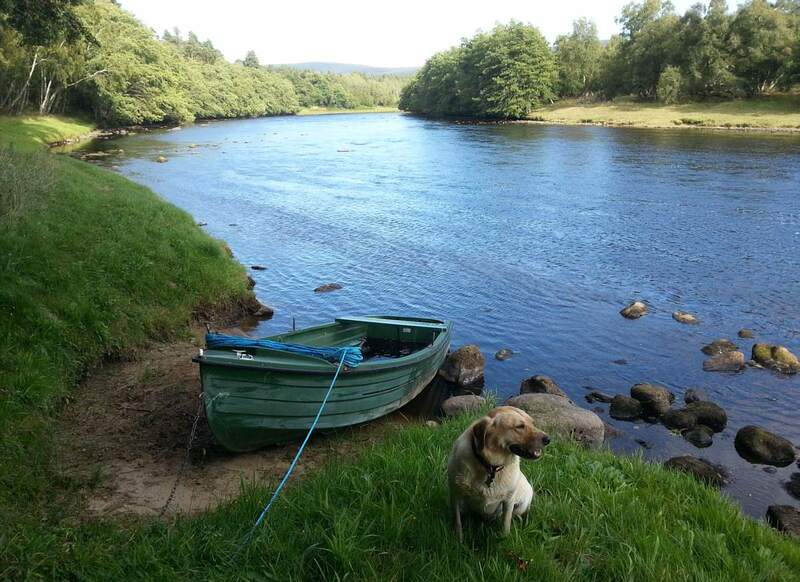 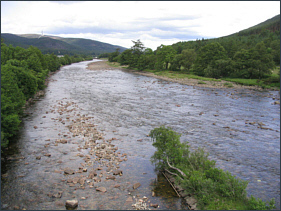 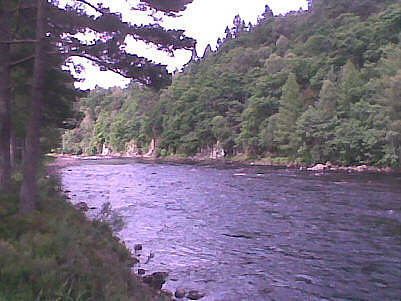 Like the Spey, the Dee is a long river, 90 miles from its source in the Cairngorms to the North Sea at Aberdeen. 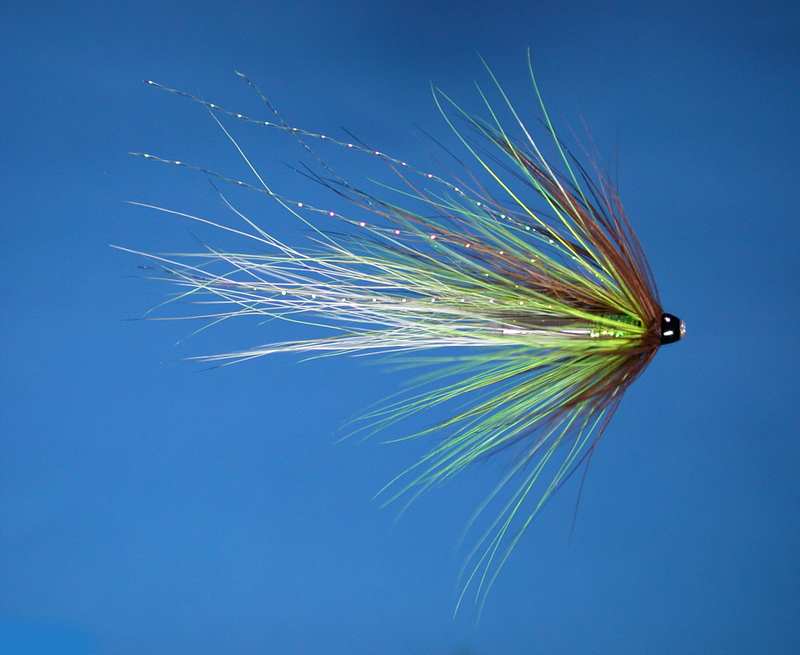 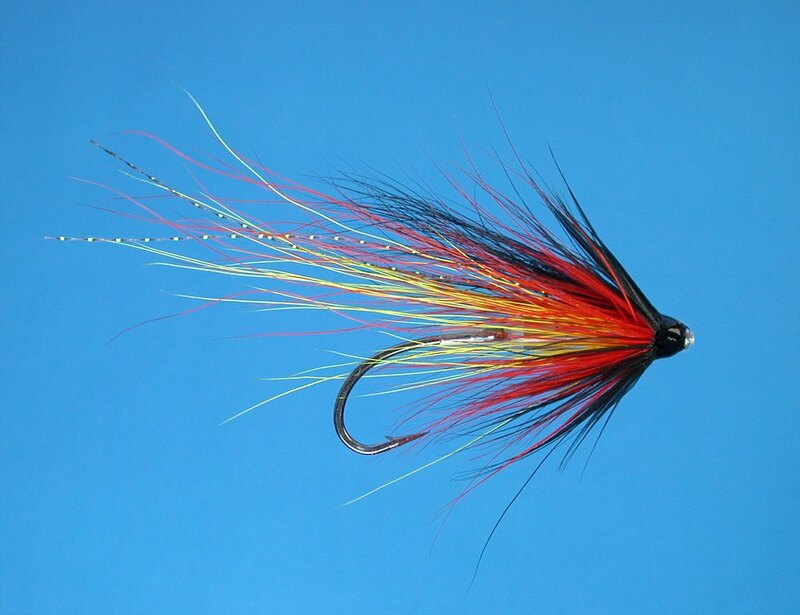 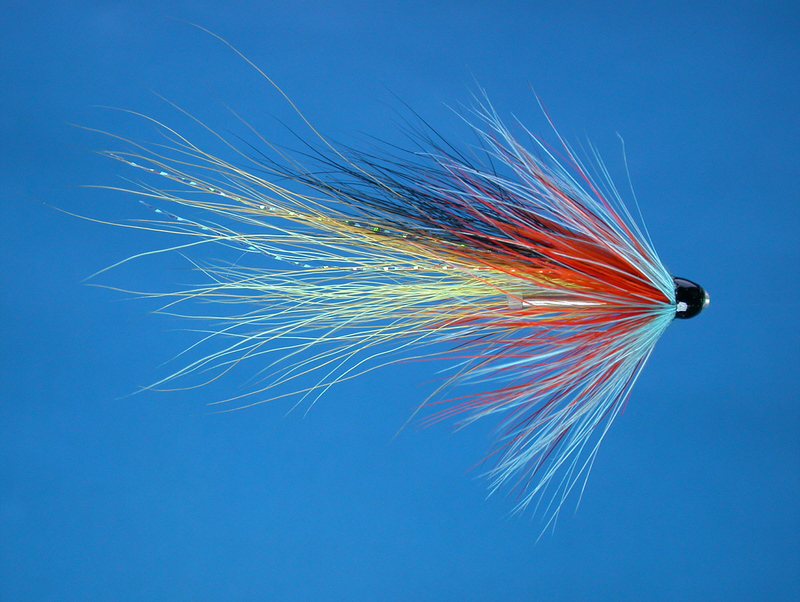 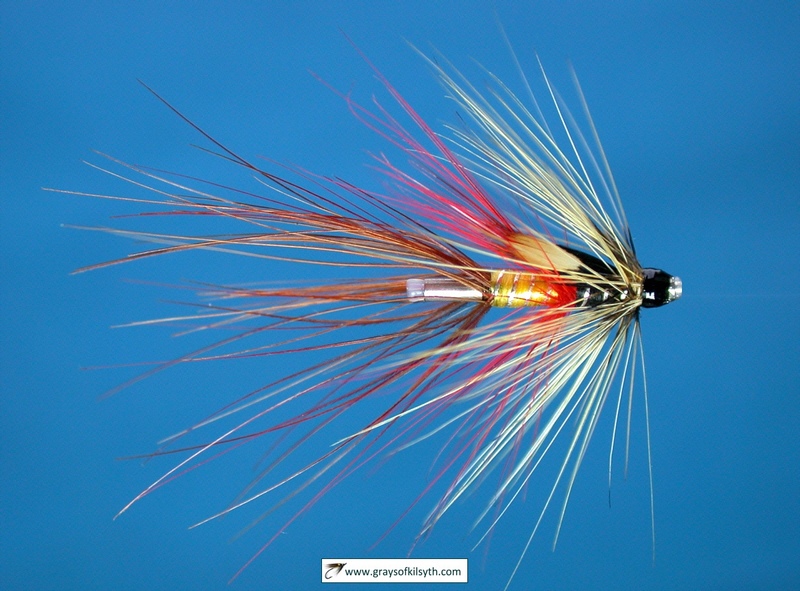 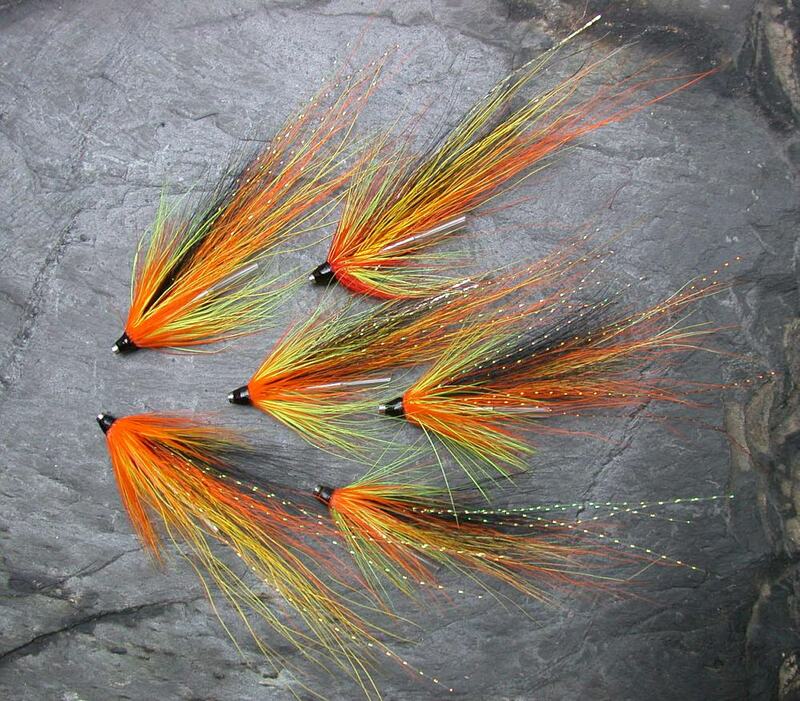 The Dee has gone through a difficult time in recent years but can still provide some of the best salmon fly fishing in Scotland. 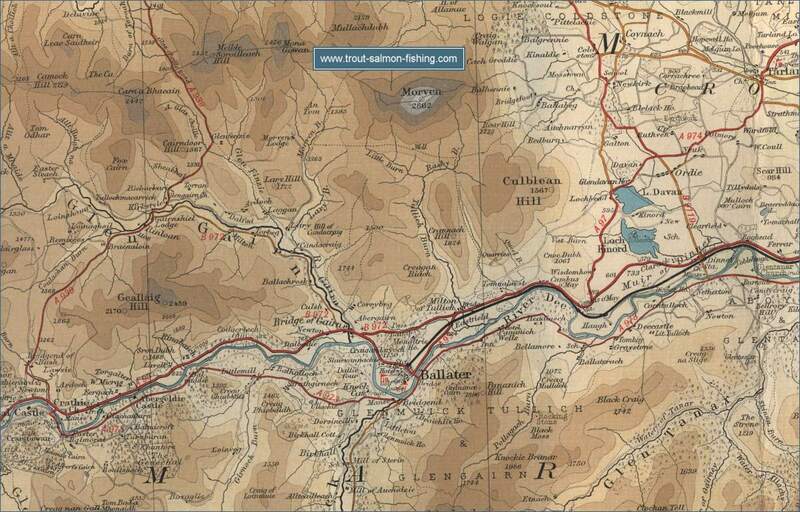 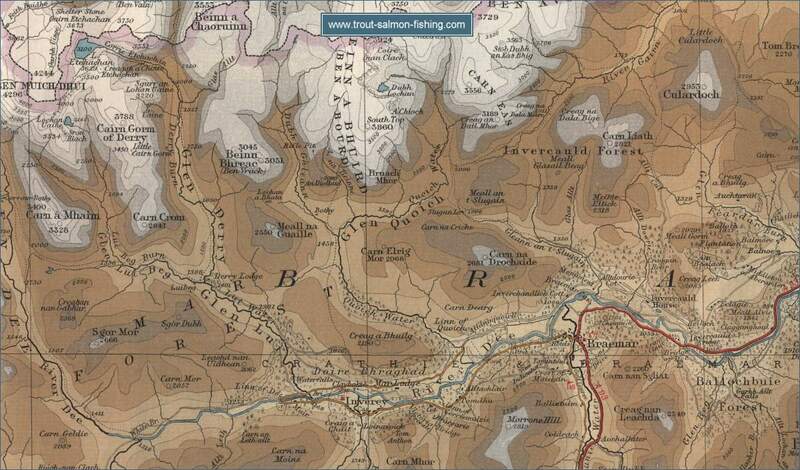 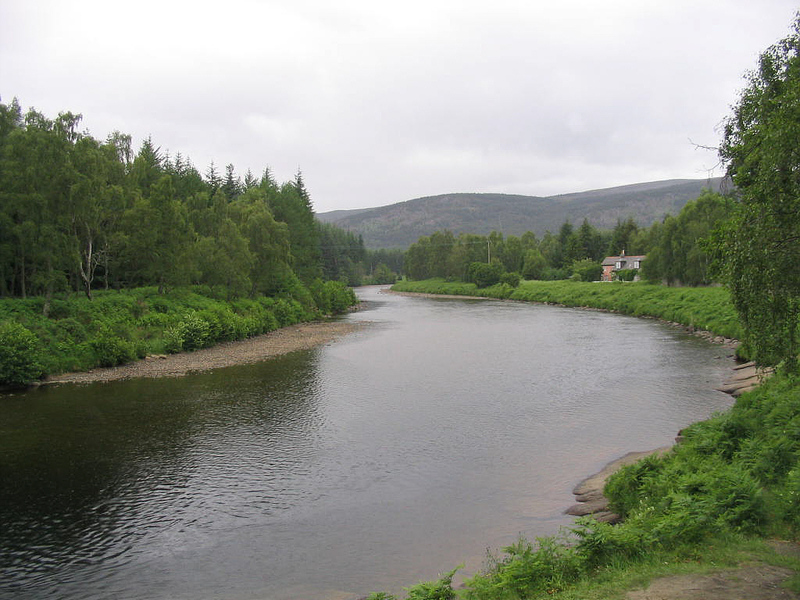 The best of the fishing is in the lower sixty miles of river Dee, from Ballater down to Peterculter, to the west of Aberdeen, although there is some excellent fishing on the higher beats up as far as Braemar, including such famous names as Balmoral, Invercauld and Abergeldie. 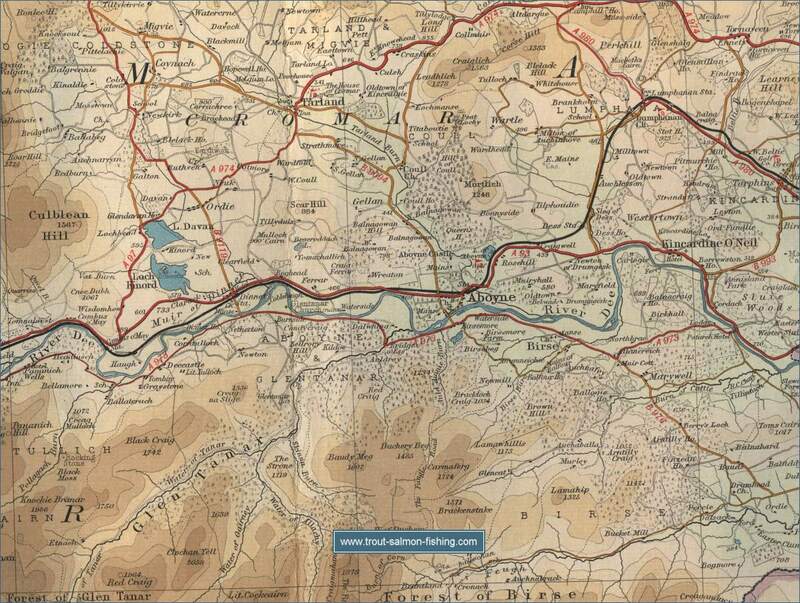 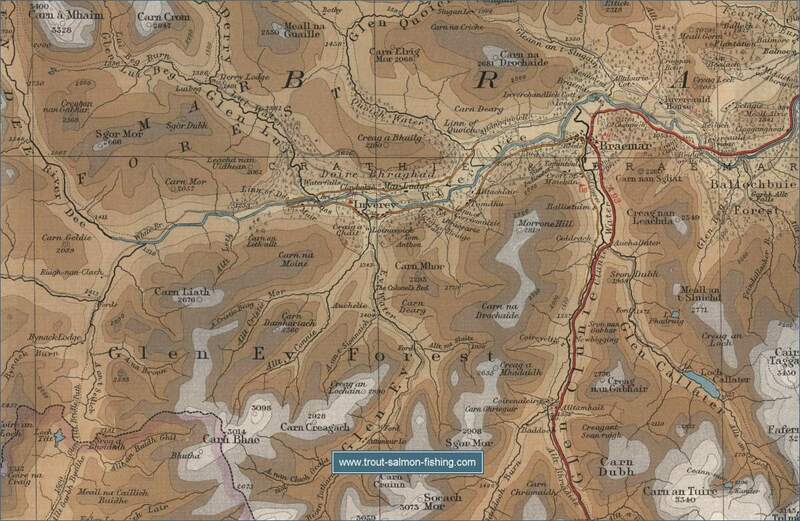 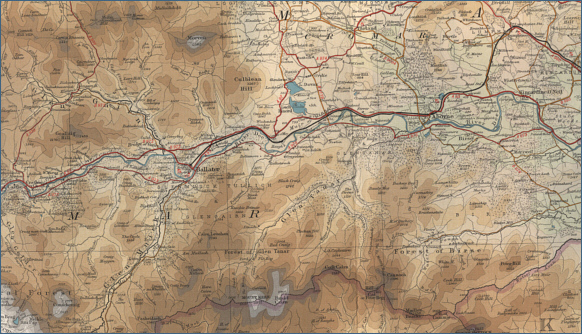 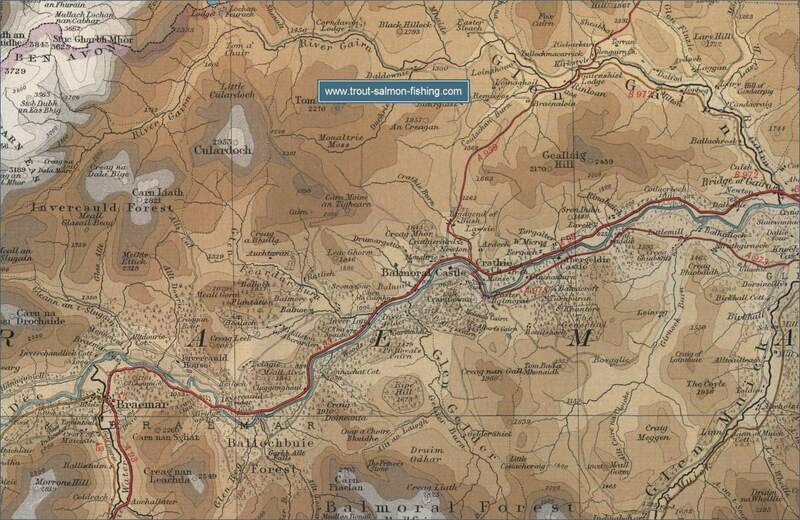 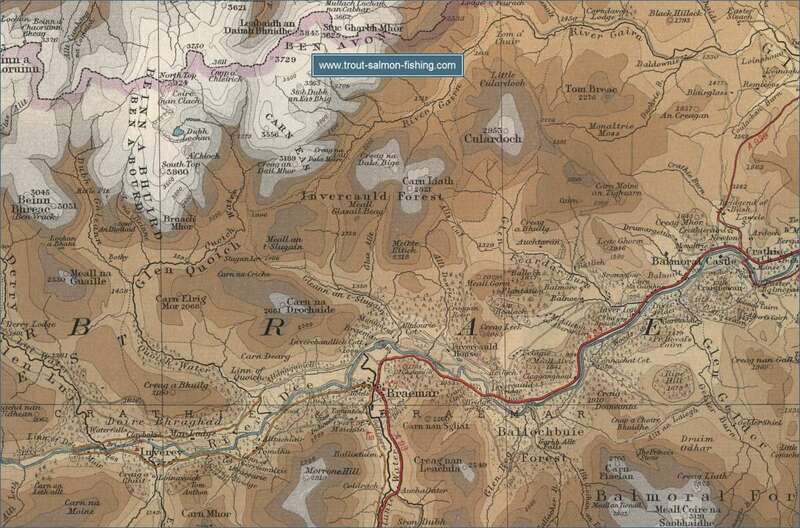 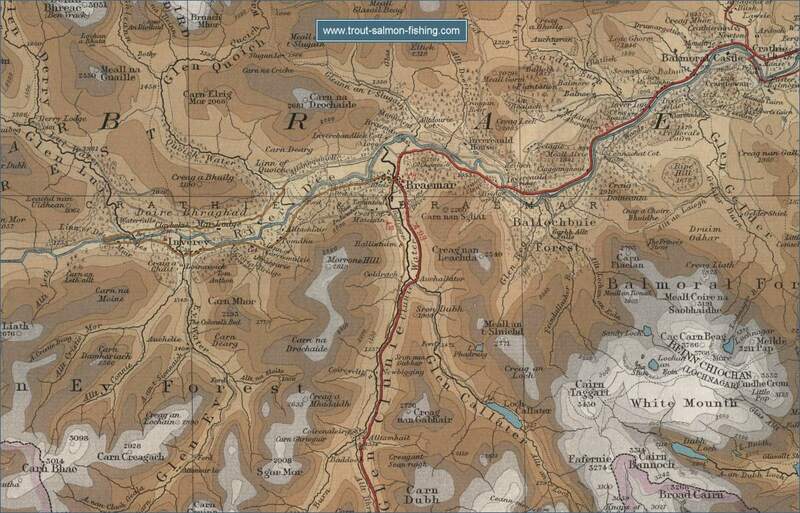 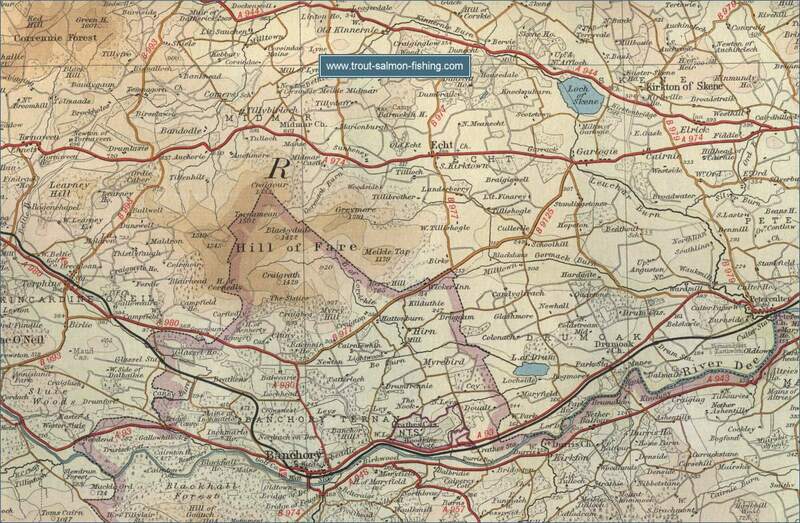 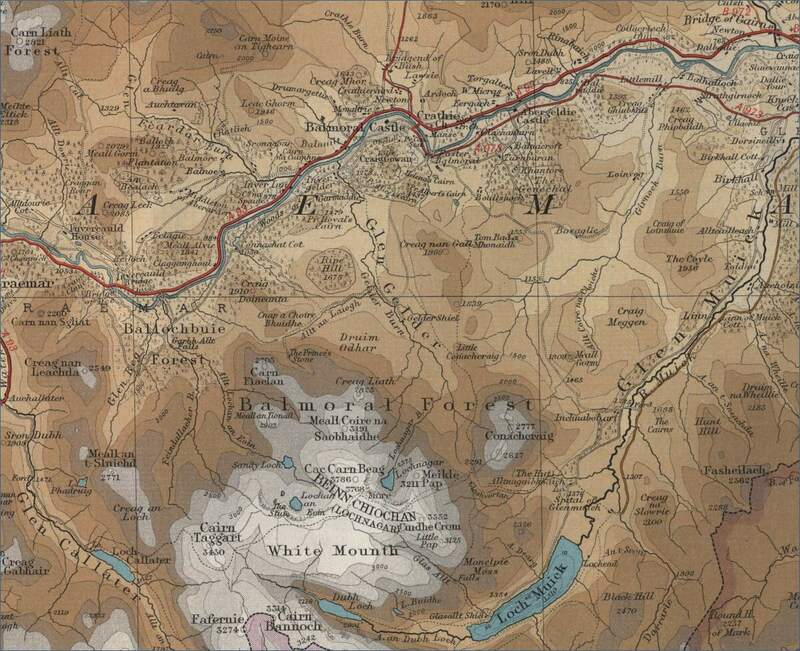 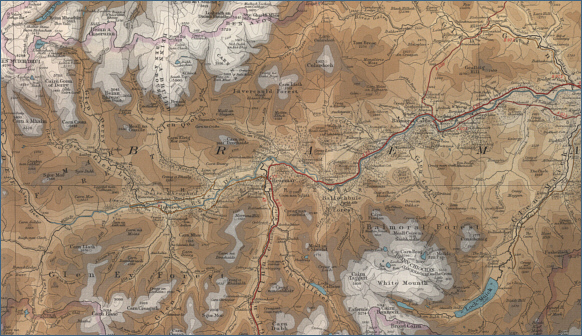 From Ballater, the Dee flows swifty down to Aboyne, through such famous beats as Dinnet, Glen Tanar and Birse Castle. 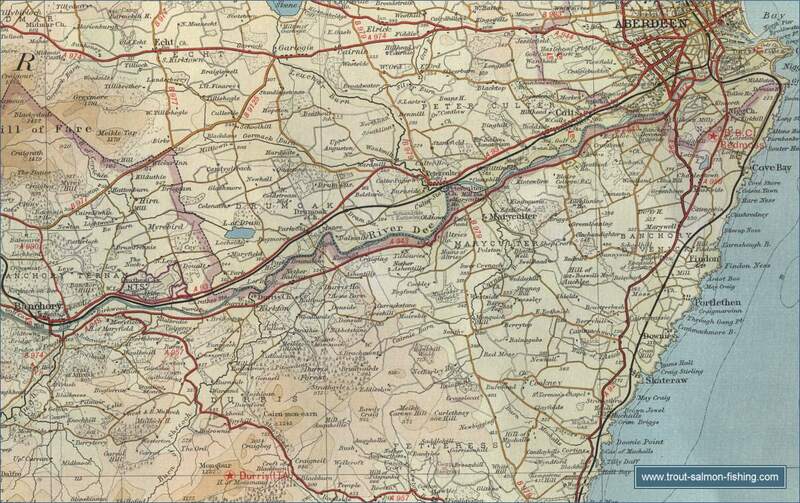 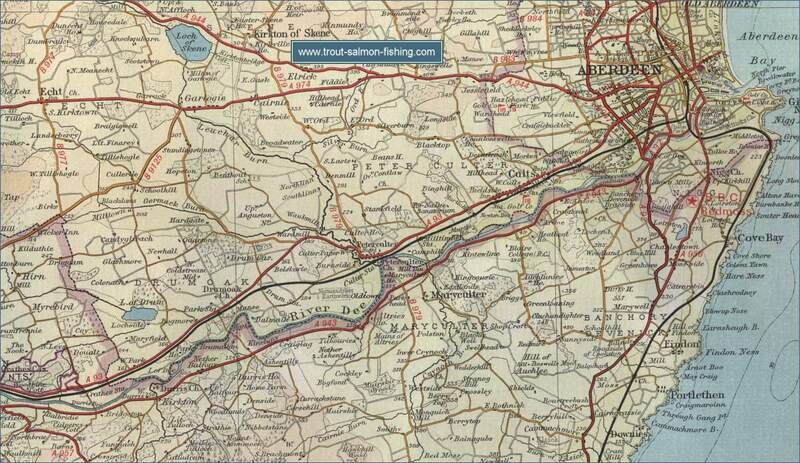 Between Aboyne and Banchory, we have world renowned beats such as Dess, Carlogie, Ballogie and Cairnton, where A.H.E.Wood, from 1913 to 1934, is said to have killed 3,490 salmon, most of them on the greased line. 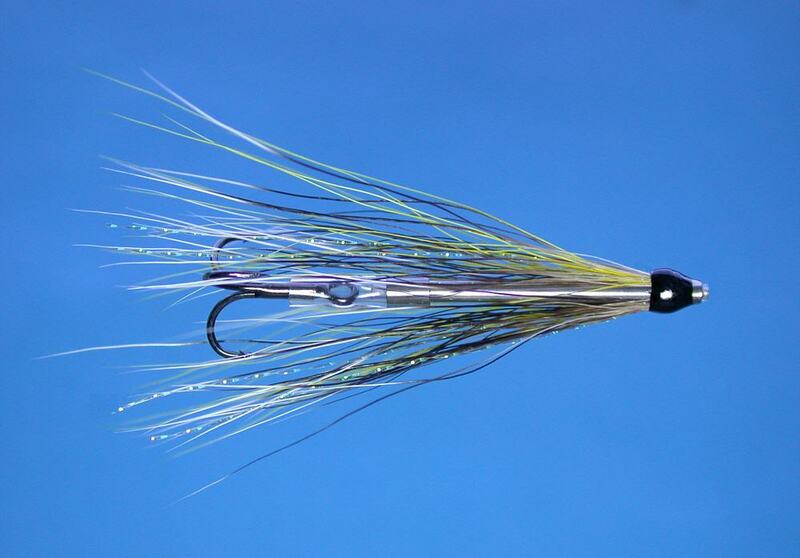 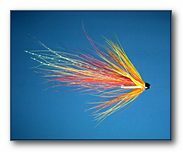 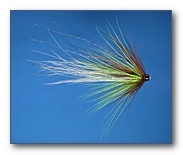 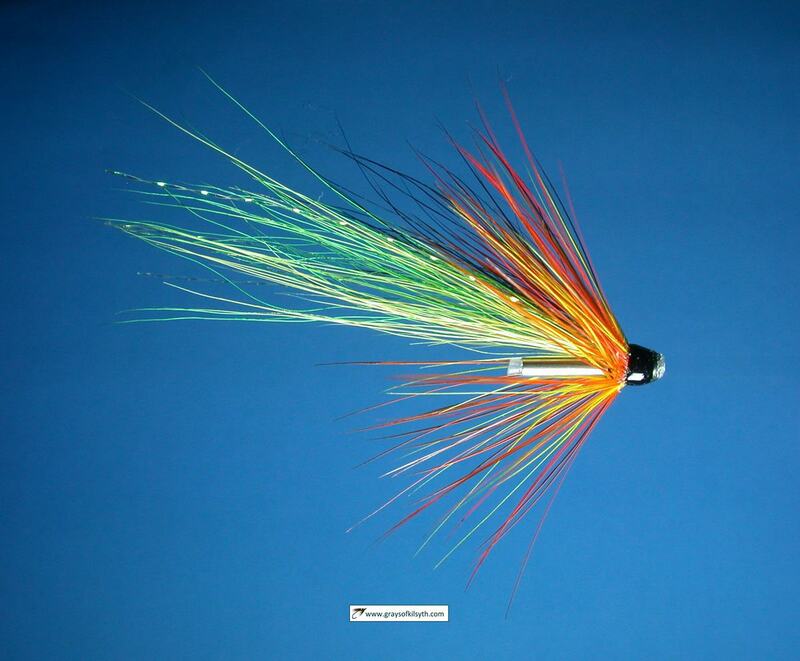 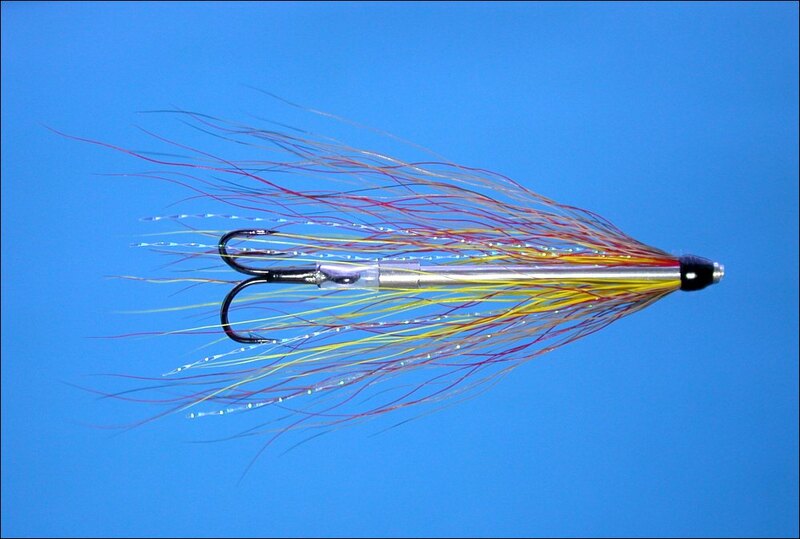 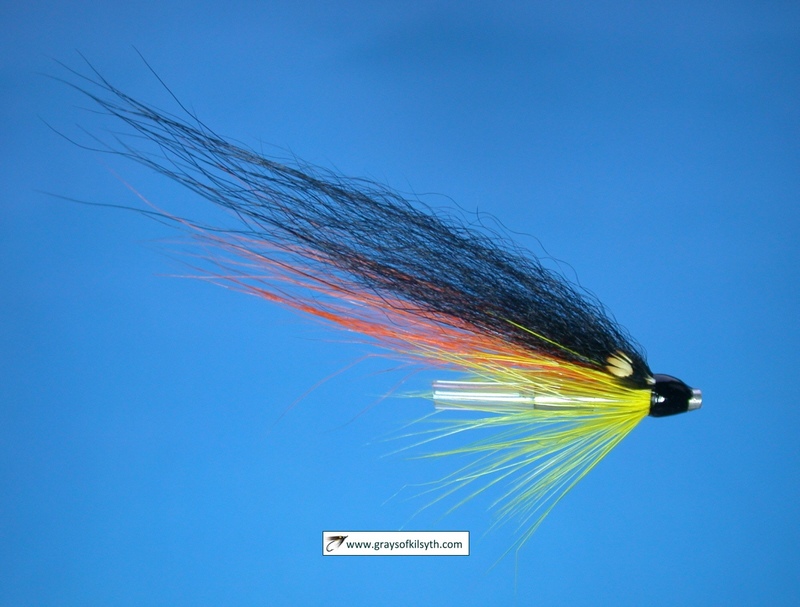 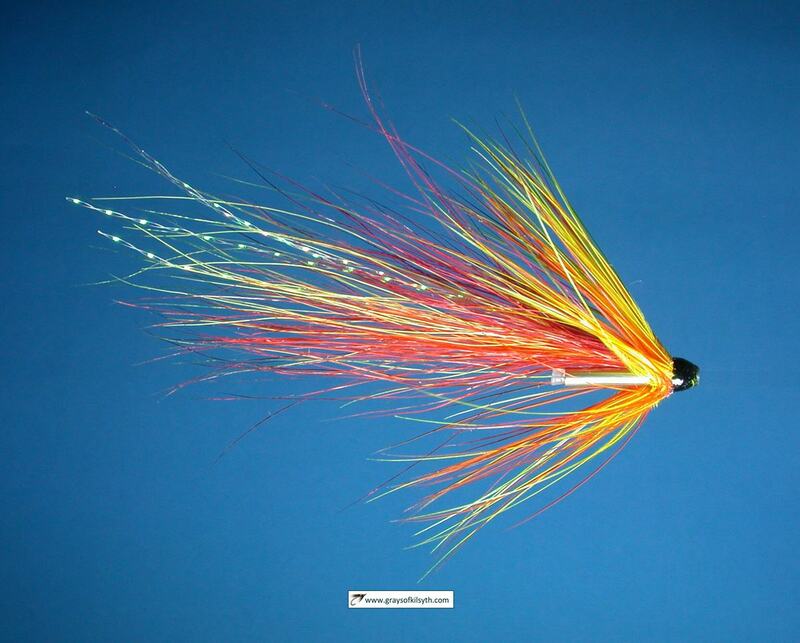 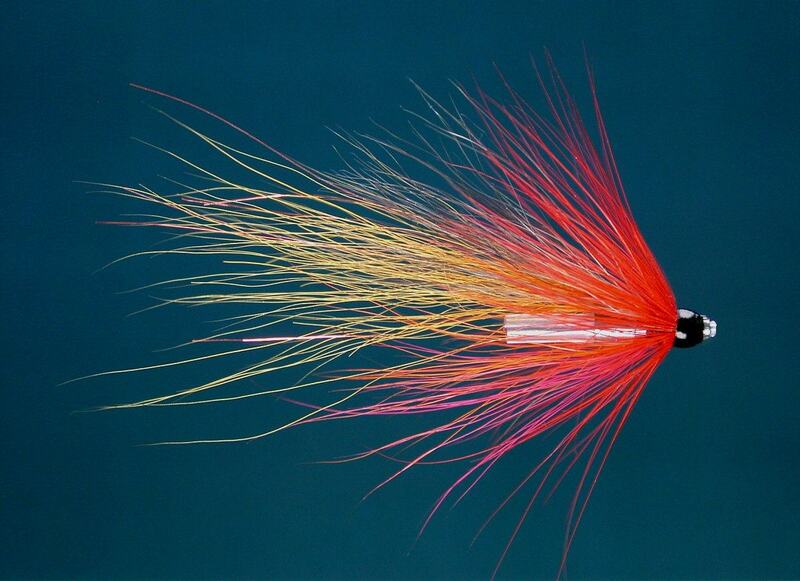 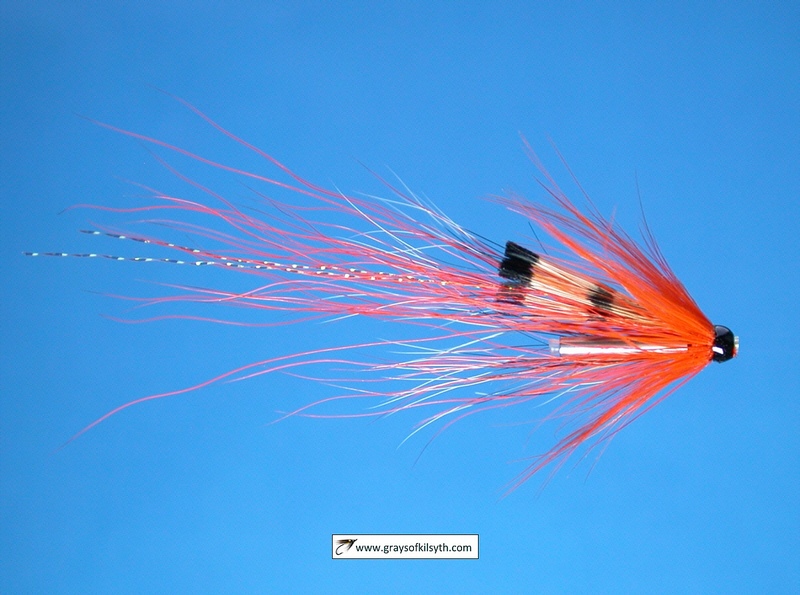 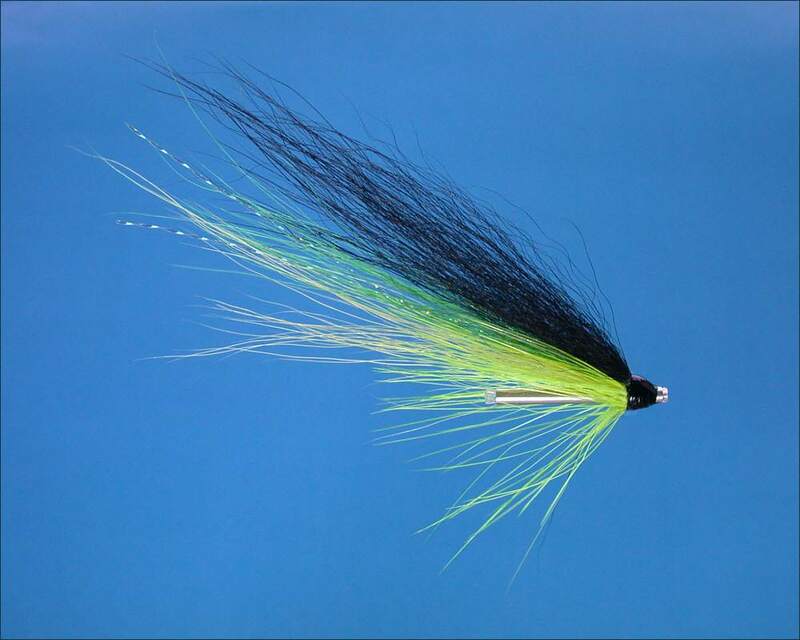 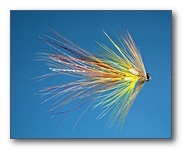 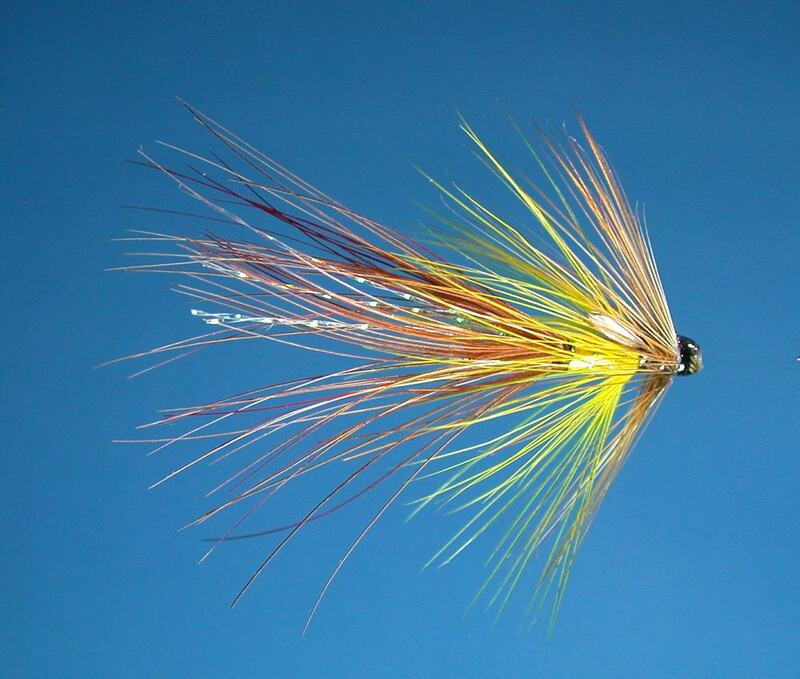 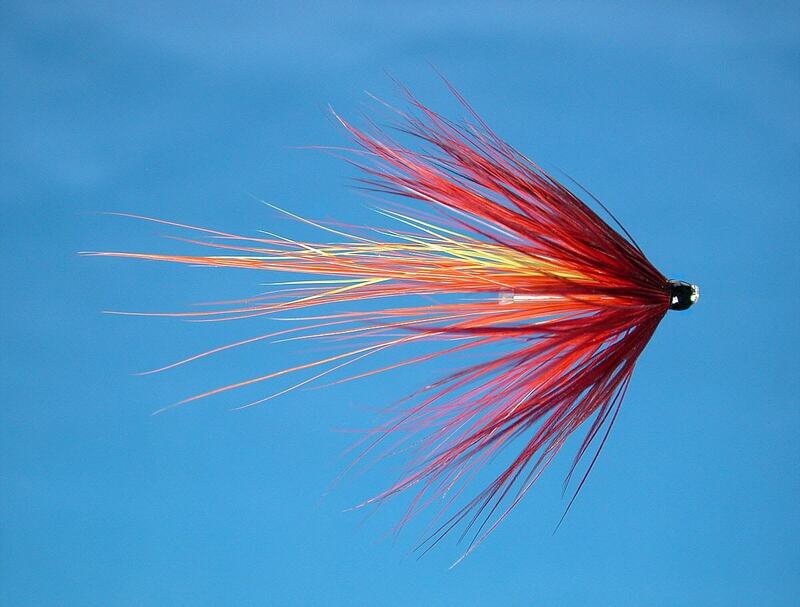 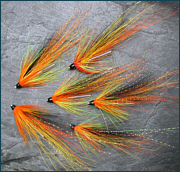 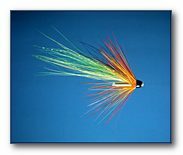 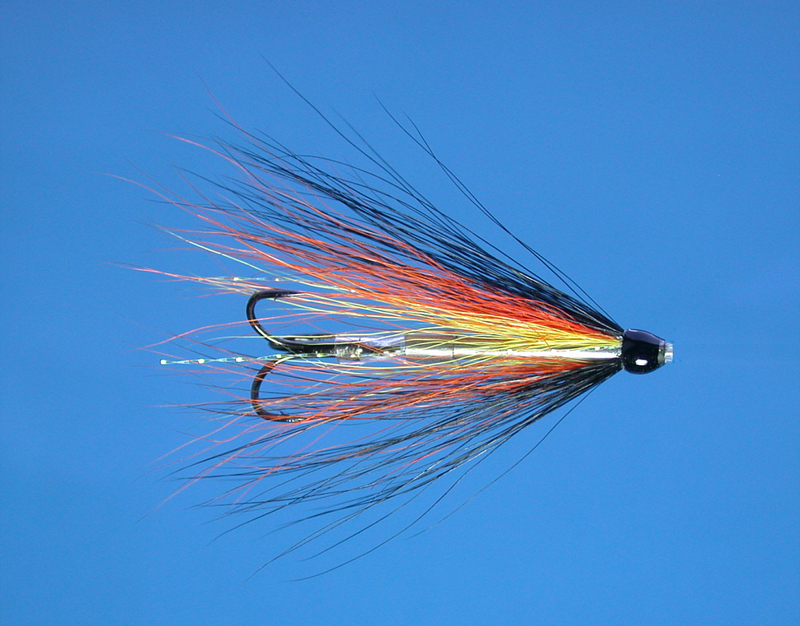 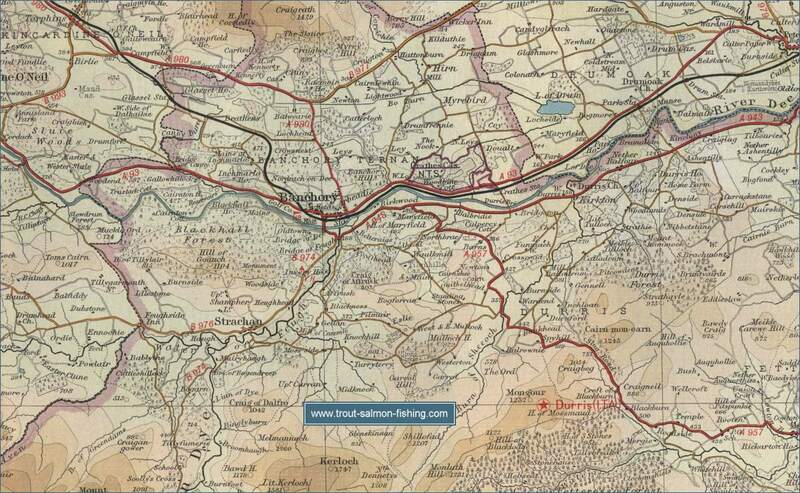 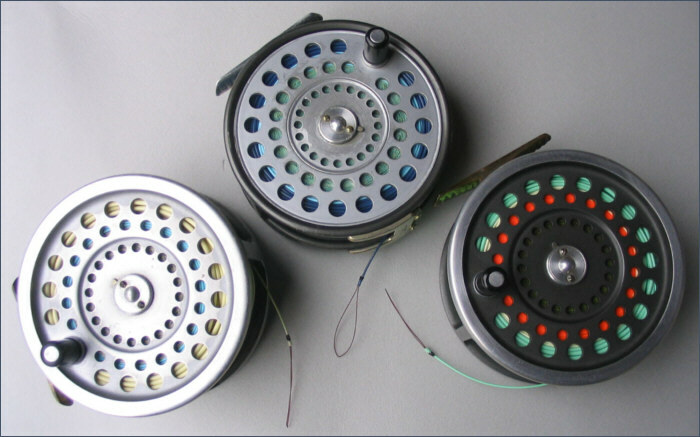 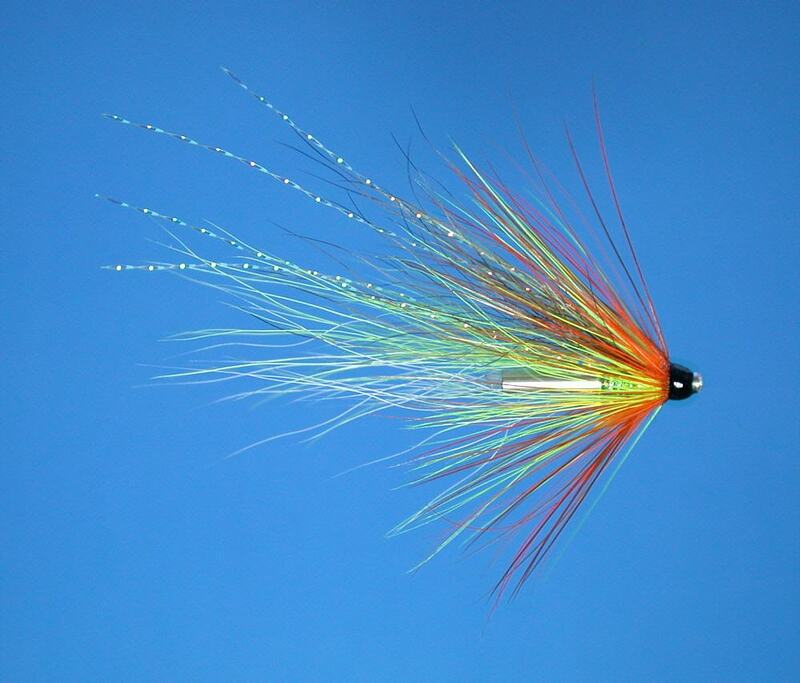 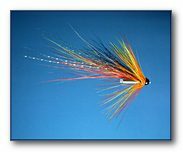 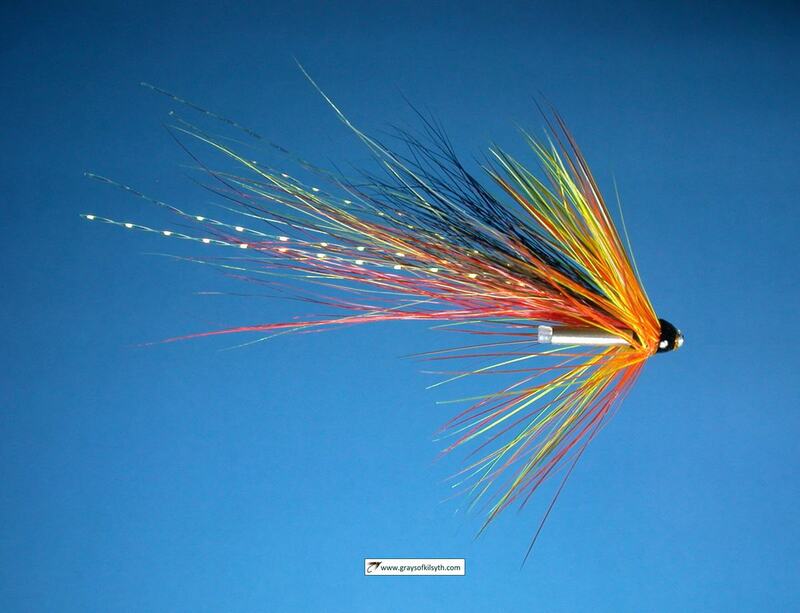 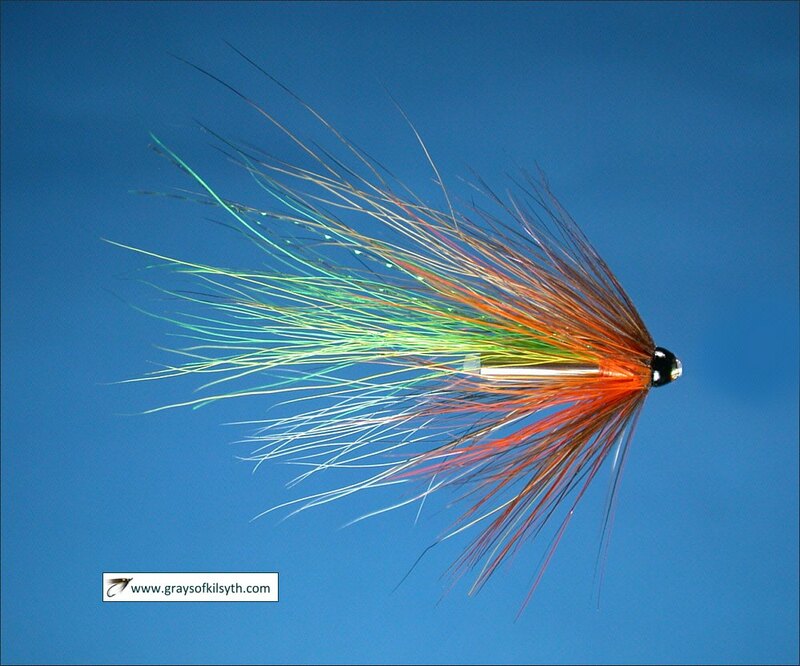 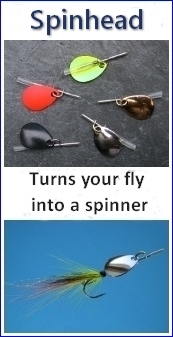 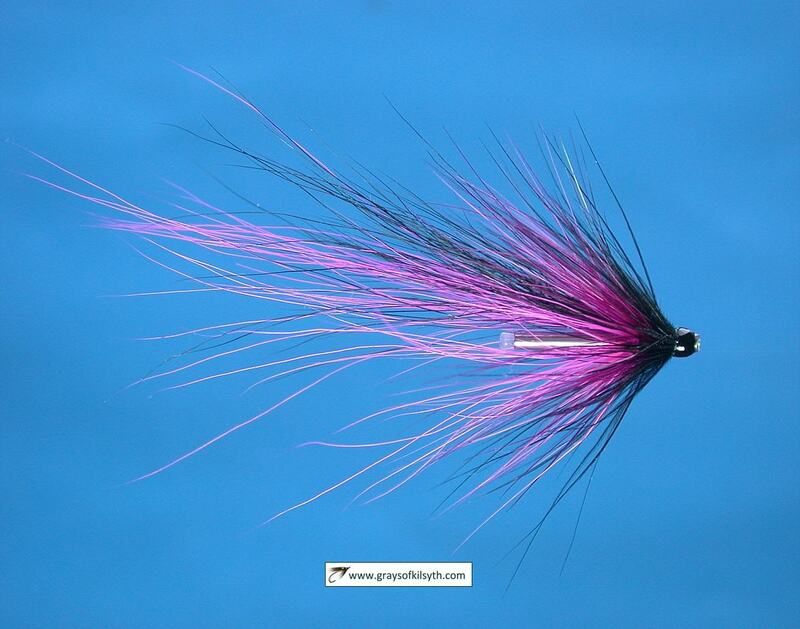 Those days are gone but the Dee can still offers some excellent salmon fly fishing, for which demand far outstrips supply, the best beats at the best times being taken year after year by the same rods. 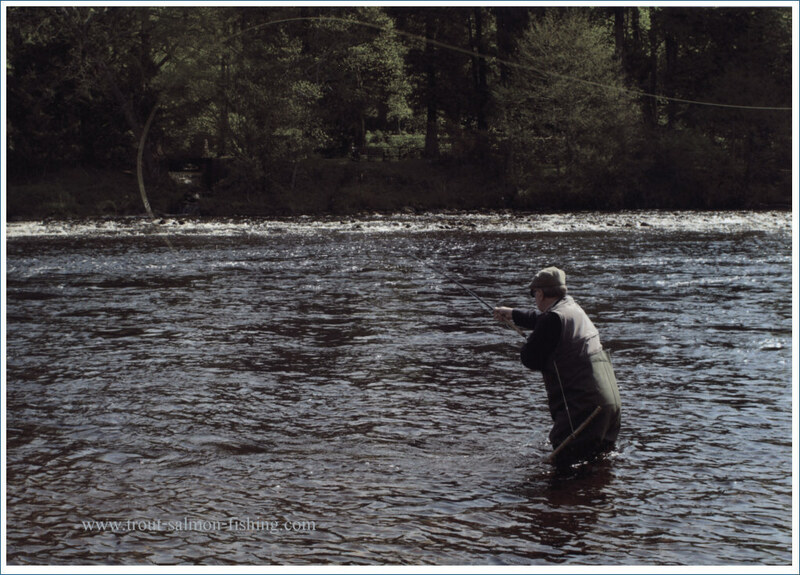 Although runs of spring salmon are not what they used to be, the Dee can still produce good spring fishing, some of the best in Scotland and, with the cessation of netting at the mouth of the river, it is hoped that the fishing on the middle and lower Dee might regain its former glory. 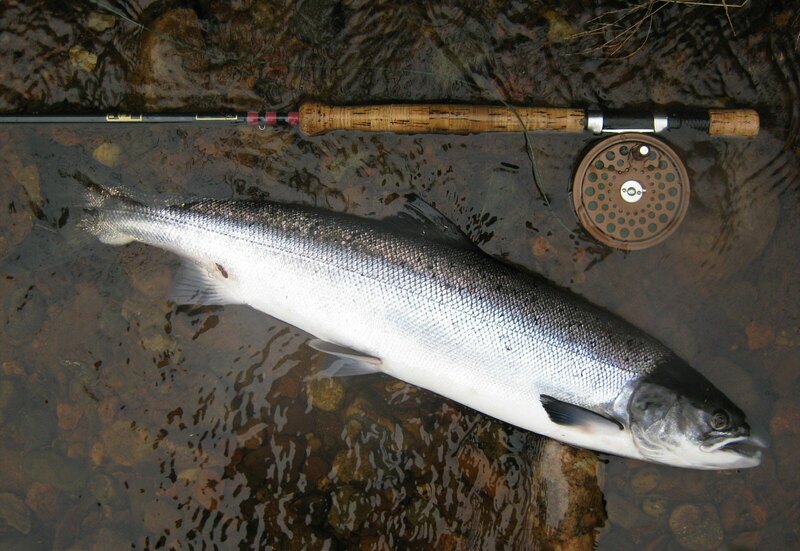 The total rod catch of salmon on the Dee is now in the region of 5000 fish per season. 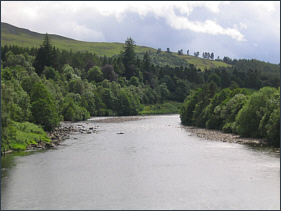 The best times on the beats below Banchory are February to May and again in September. 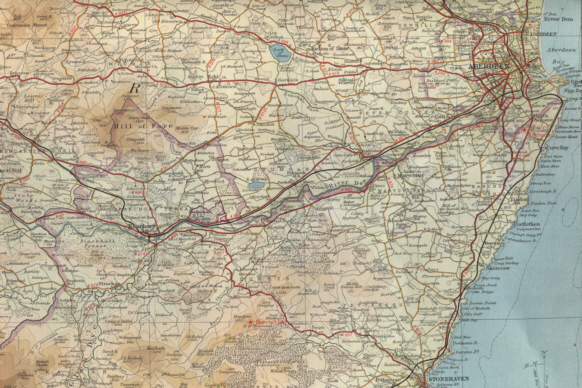 On the middle beats, up as far as Cambus O' May, the most productive months are February, April, May, June and September, while the upper beats do well from April to June and again in September. 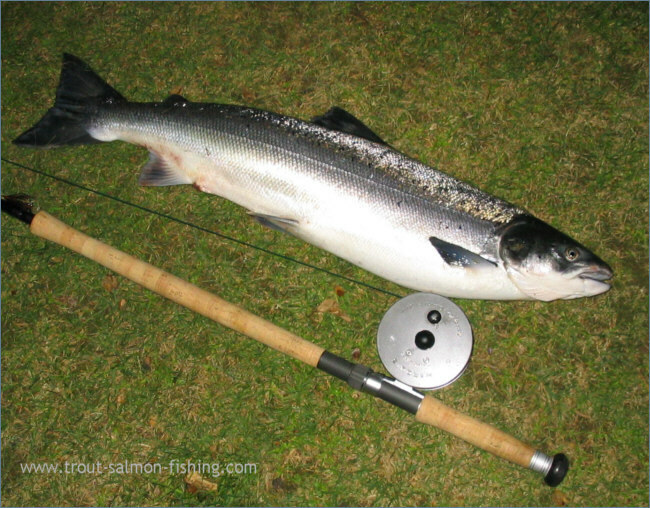 The sea trout fishing can be excellent on the Dee, the most productive months being June and July, when those prepared to persevere into the darkness of the short summer nights can be well rewarded with exciting sport. 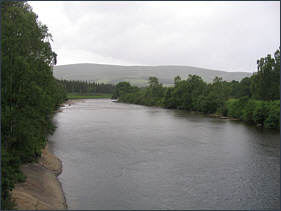 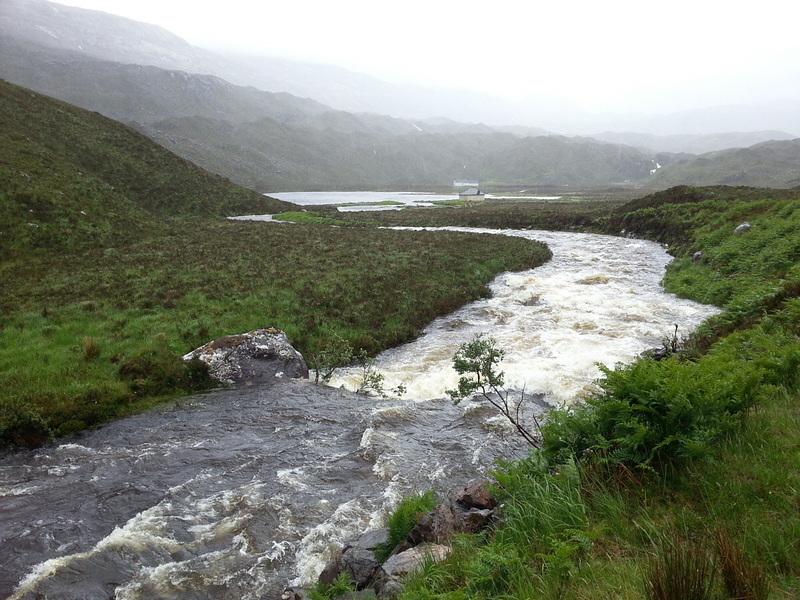 The association manages 30 miles of salmon and trout fishing on the Rivers, Don, Dee and Ythan.